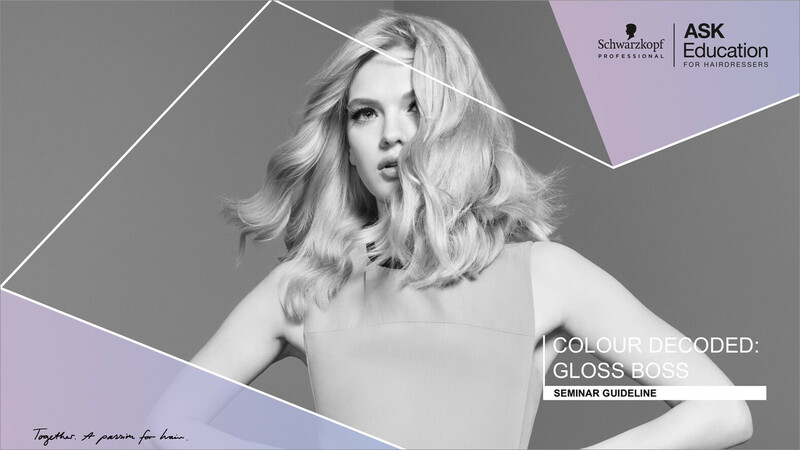 Schwarzkopf Professional is a global hairdressing brand and education has always been at the heart of their industry. 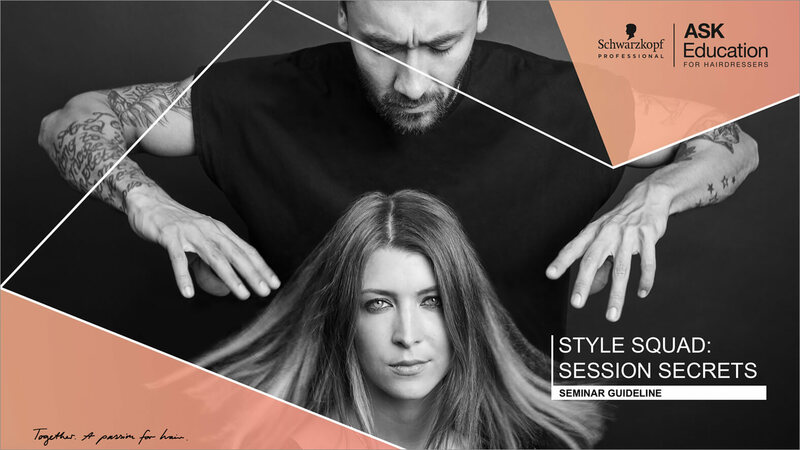 After working alongside the Schwarzkopf Professional ASK Education team for a number of years, we had a strong knowledge base for this task. 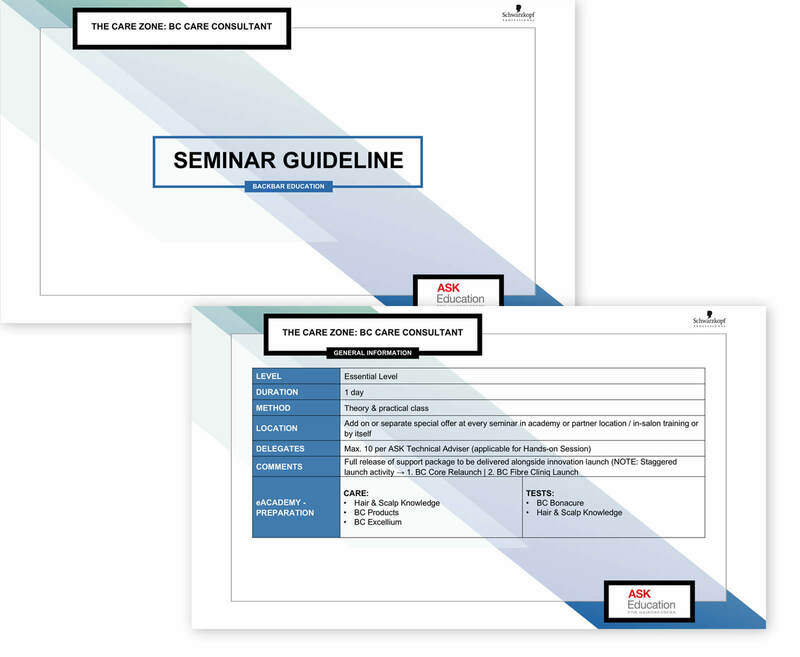 We looked at inspirational material with the client and produced a proposal for the new Seminar Guideline template. 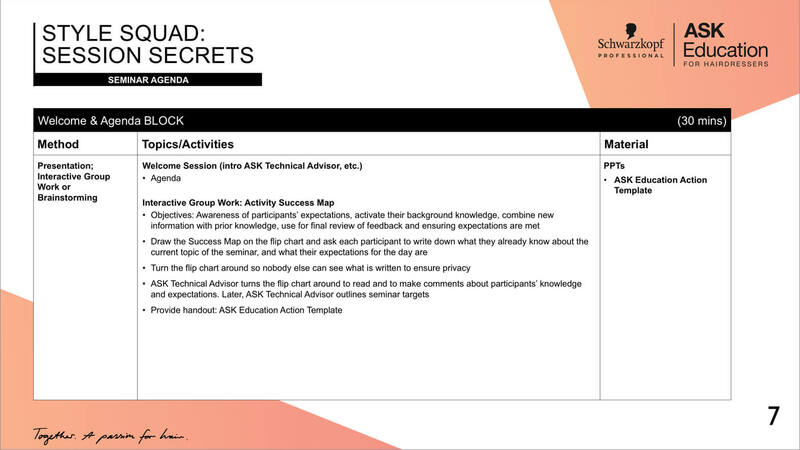 The Powerpoint template had to be editable for the ASK Advisors. 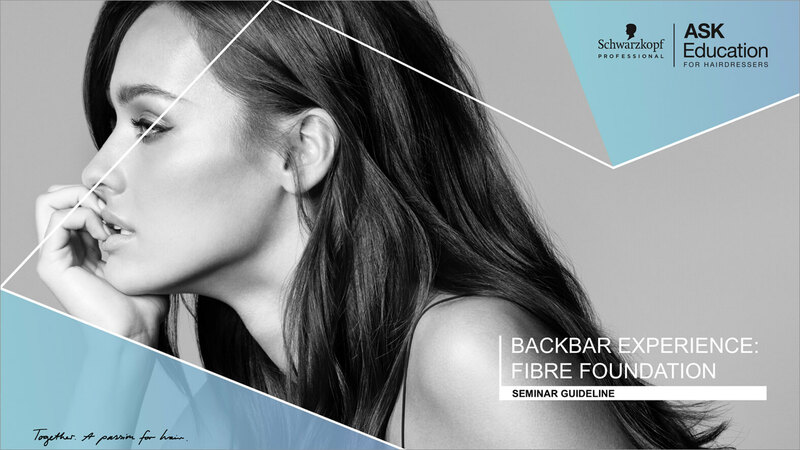 Each guideline has a variation of standardised educational blocks, these can then be updated by the countries with their local content. 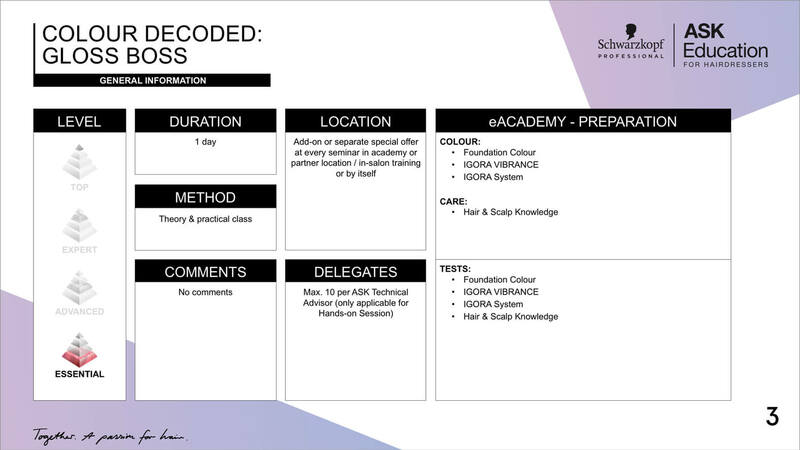 The information needed to be laid out in a clear way that hairdressers can easily understand in the training environment. 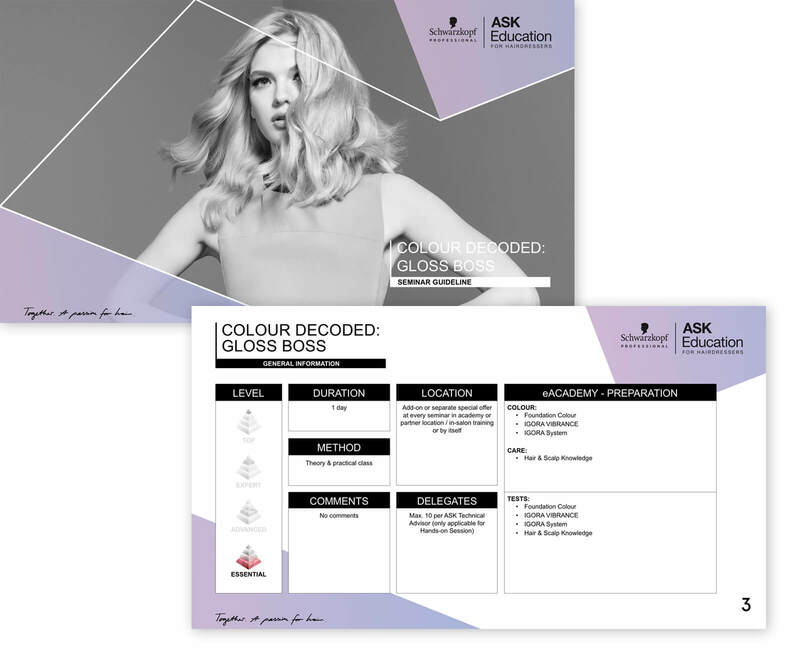 The biggest challenge of this project was creating a template, that met of all the design criteria, works for educational purposes (in a seminar environment) and could be edited and translated by trainers around the world.